Air Conditioner Repair Upper Darby 19082 | Think Green HVAC! Are you having trouble with your AC system? 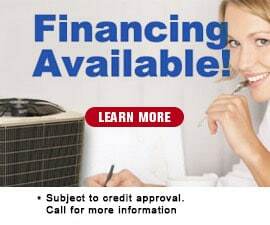 Do you need a reputable air conditioner repair company in Upper Darby but you don’t know who to choose? 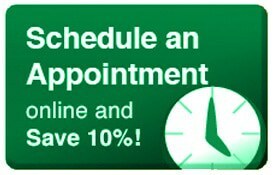 Green’s air conditioning repair service, installation & maintenance (Green HVAC) offers the best when it comes to value, upfront pricing, free estimates and a satisfaction guarantee for all AC repairs, air conditioning installations, and more! 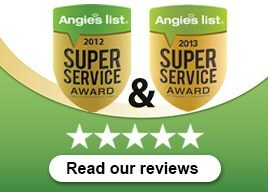 Green HVAC is a locally owned & operated business proudly serving Upper Darby, PA. At Green Heating, Cooling & Electric, we are honored to be named Angie’s list Super Service award winner for air conditioner repair in Upper Darby, air conditioning service, and AC installation in PA & NJ. Remember when you want honest, affordable, reliable service… Think GREEN! 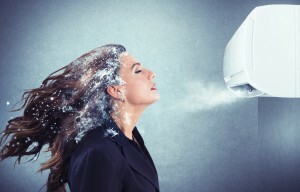 Why Choose GREEN Heating, Cooling & Electric For Your Air Conditioning Repair in Upper Darby?